I am so excited to share with you my tutorial on how to install Board and Batten. 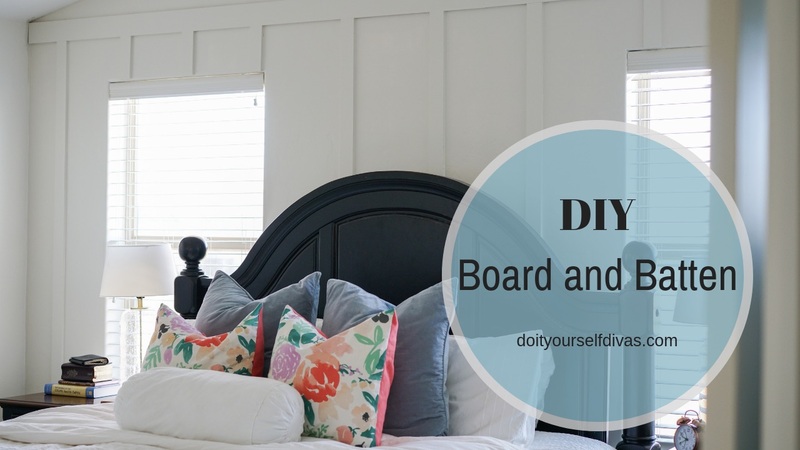 By adding Board and Batten to a wall, you can totally transform any room. It's a simple way to add texture and dimension. Come take a look at our tutorial on Youtube, and learn all the ins and outs of how to easily accomplish this beautiful look! We want to thank our incredible sponsor AutoSource for their continuing support. If you are in the market for a new car, you could save up 30% by purchasing from AutoSource. 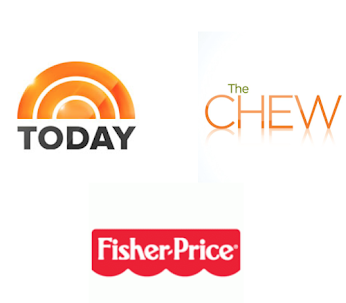 Check out their website HERE to see their inventory and to learn more!